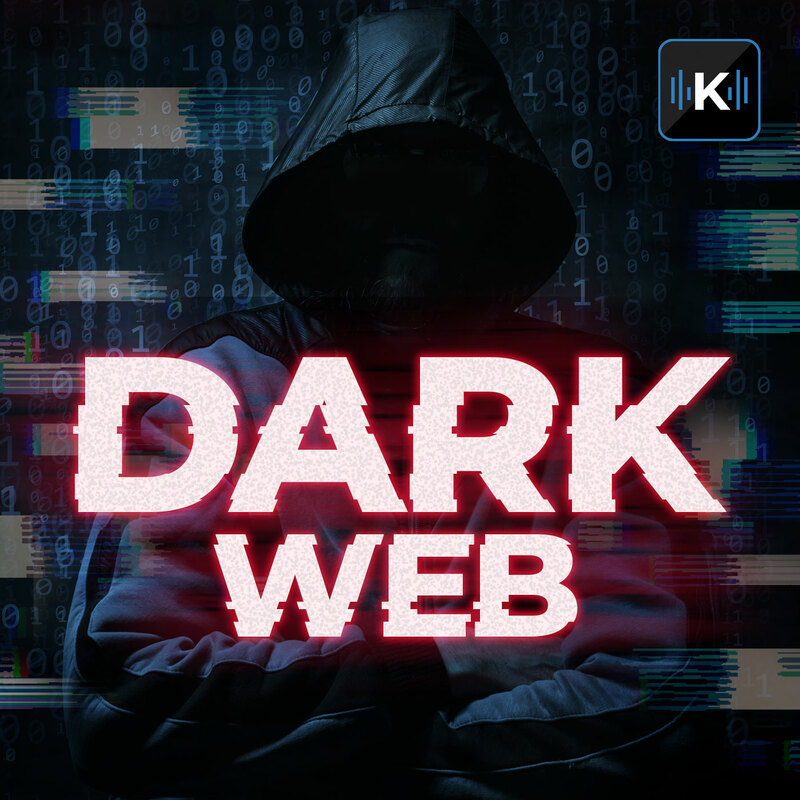 The Dark Web is considered the largest lair of criminality online today. In this second part of the series, we talk to cyber security expert Jake Simpson who is a Dark Web investigative expert about what he does for his clients to ensure their data is not being used in the Dark Web. Jake explains how he is assisting law enforcement agencies in their investigation and learn about the shadow brokers, a group who uncovered classified data and release it to the public.